Support Your Library This Holiday Season! 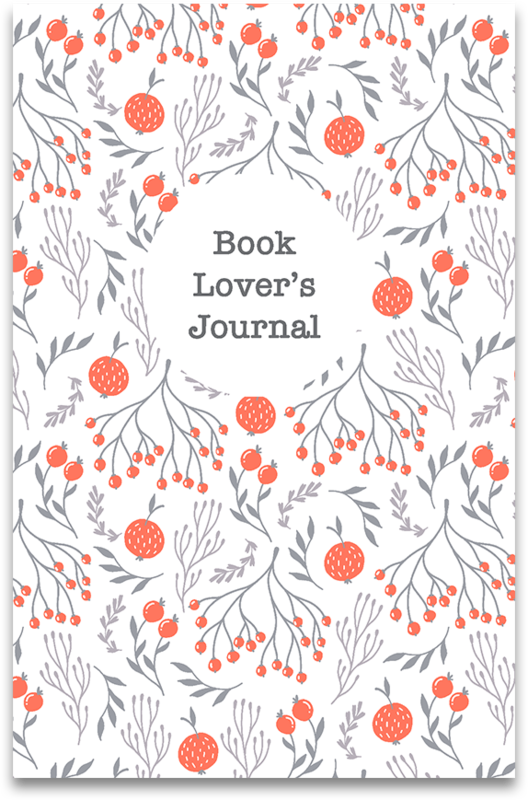 Purchase copies of the Book Lover’s Journal for only $7.00 each. Created by the Journal Writer’s Group of the Framingham Public Library, with generous support from the Friends of the Framingham Library, this 76-page journal is a unique gift for readers and writers. Available only at the Main Library and the Christa McAuliffe Branch Library. Quantities are limited, so buy your copy today—cash or check made payable to Friends of the Framingham Library.